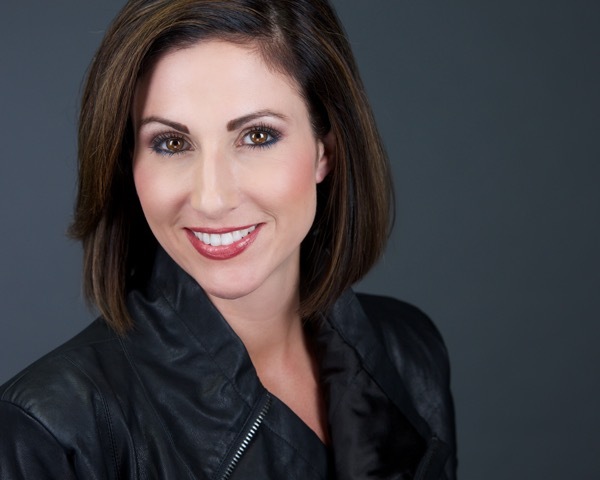 Emmy® award-winning executive producer, Ashley Russo, to serve as emcee for the Pediatric Cancer Foundation of the Lehigh Valley's annual event . Ashley Russo, The PEAK TV. BETHLEHEM, Pa. - Nov. 11, 2016 - PRLog -- Two-time Emmy® award-winning executive producer and host of The PEAK TV, Ashley Russo, will emcee the Pediatric Cancer Foundation of the Lehigh Valley's annual Hearts of Gold Gala. The adult-only, black-tie optional fundraiser will feature a live auction of artwork -- both paintings and mosaics -- created by Lehigh Valley pediatric cancer patients. It will be held at The Renaissance Hotel, Allentown, on Saturday, November 12th beginning at 6 p.m. The Hearts of Gold Gala will also include live jazz music from the Justin Odom Group, a silent auction of artwork from pediatric cancer siblings and unique items donated by the community, an elegant sit-down dinner, one hour of hors d'oeuvres and open bar, a DJ, dancing, a wine pull and other fun activities. Attendees are always decked out in black and gold, as gold is the color of pediatric cancer.